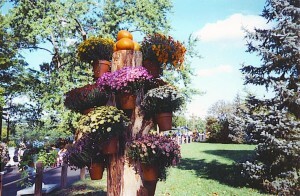 Are you looking for a durable and affordable solution for your indoor or outdoor hanging baskets? 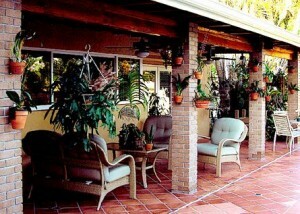 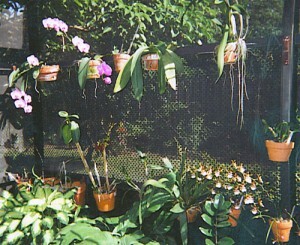 Do you want to display your beautiful orchids in a manner that will not take away from their inherent elegance? 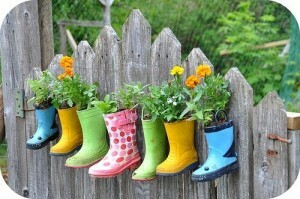 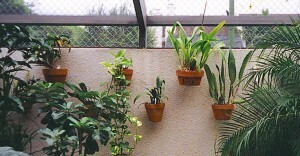 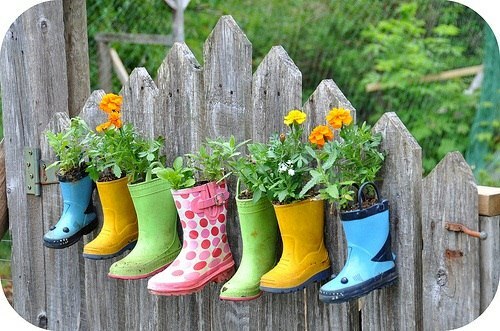 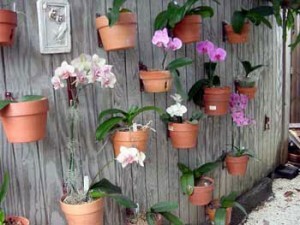 Showcasing your flowers has never been as quick and easy as it is with Hang-A-Pot flower pot hangers! 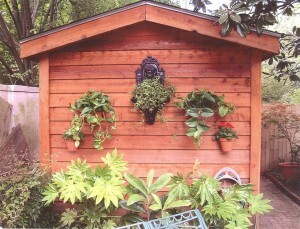 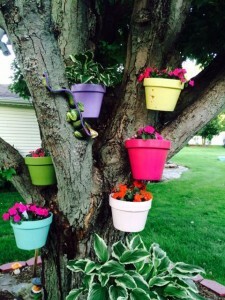 Within minutes, you can secure plant hanging baskets to virtually any vertical surface. 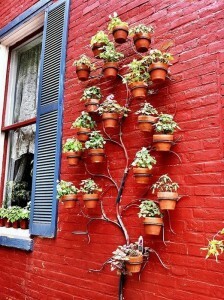 In addition to creative floral displays, with Hang-A-Pot, you can create amazing vertical gardens for your herbs, fruits, and vegetables. 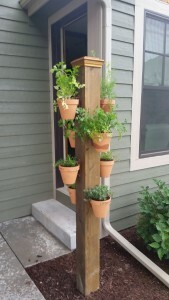 Hang-A-Pot works with gravity and is made from durable polypropylene that can withstand extreme hot or cold weather conditions and our flower pot hangers will not get brittle in the sun. 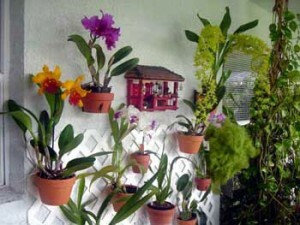 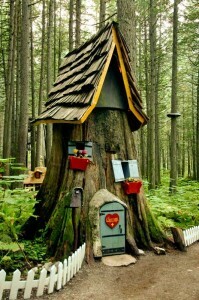 They have been stress-tested to hold more than 100 pounds of soil, water, and plants. 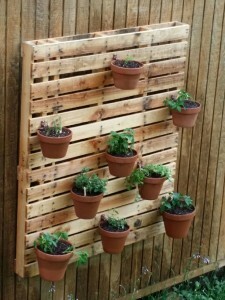 Check out our photo gallery below and click on each category to see Hang-A-Pot in action and for innovative decorating ideas!